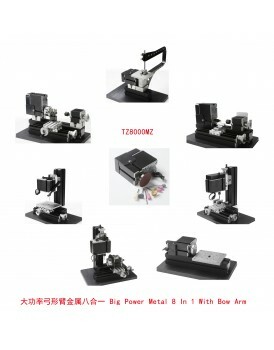 New Shine Big power Electroplated Mini Metal 20 in 1 with Bow Arm NS200000MZGP Features：Motor case and headstock are jointed. 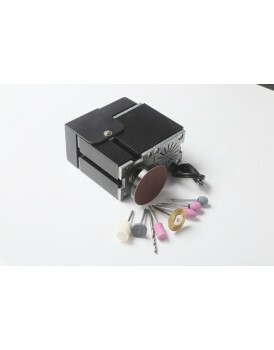 Maximum motor power is 144W by using more powerful motor. 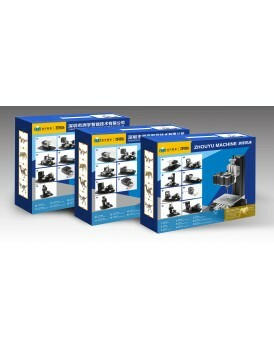 Some parts are electroplated to make the machine more beautiful and practical. 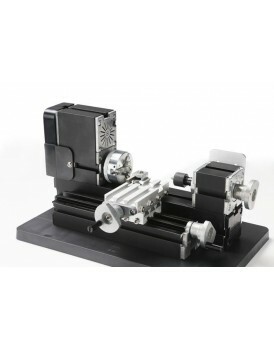 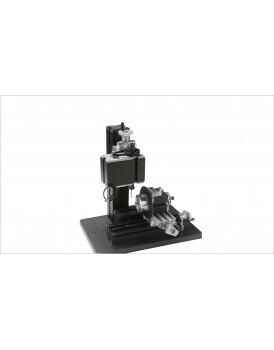 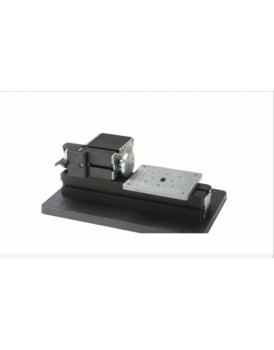 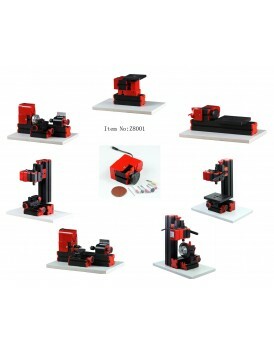 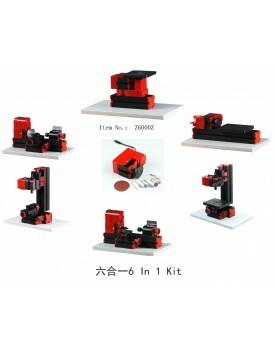 The parts in the kit can be assembled into 20 kinds of machines with different fu..
8 In 1 basic mini machine kit Z8000,Z8001 Product Details Specifications1. 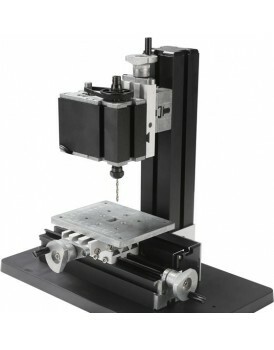 The par.. 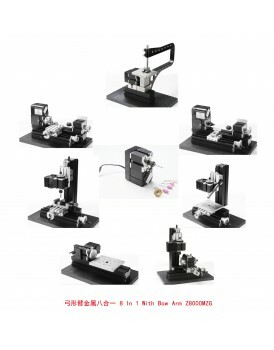 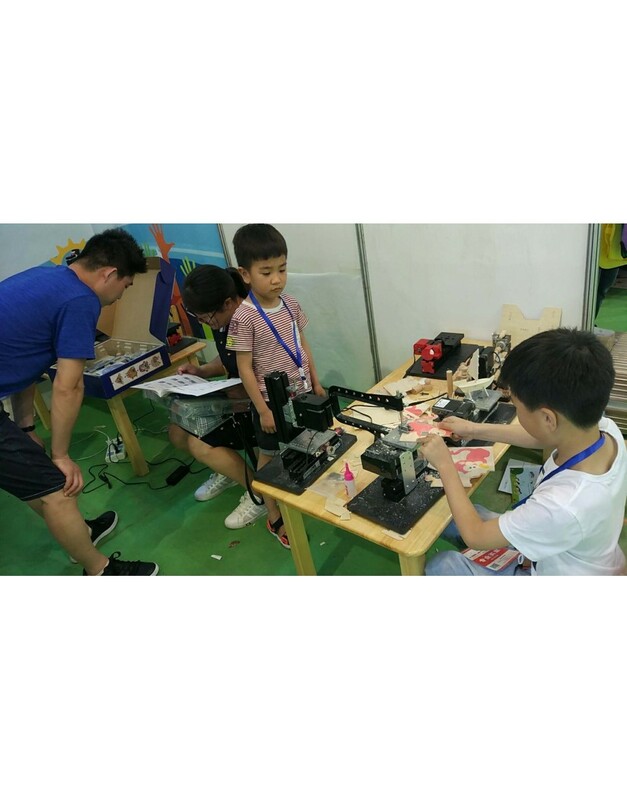 Even Children can use them very easy , of course adult or parents ..
New Shine Big power Electroplated Mini Metal 16 in 1 with Bow Arm NS160000MZG Features：Motor ca..